Time to jump down the rabbit hole yet again. 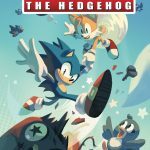 It’s been over a year since we’ve had a preview of any comics, but with IDW’s Sonic the Hedgehog comic set to debut next week, a preview has been released to show a little of what this new story has to offer. Since the last battle, Eggman has been nowhere to be found, so naturally you’d think this would be a good time for Sonic to be able to chill. Not so, as Eggman’s robot army are still on the attack! 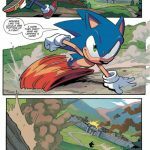 Sonic comes across one such village under siege, but he’s going to have to get a little help to beat these forces down! As Sonic and Tails do their thing, there’s something strange underneath the surface. What is up with this attack when Eggman is apparently MIA? 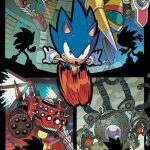 See the action and mystery start to unfold as we take a look at the first part of the “Fallout” arc, and the first ever issue of IDW Sonic! 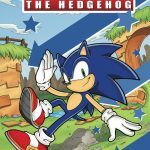 SONIC’S RACING INTO A NEW ADVENTURE!After defeating the evil Dr. Eggman’s latest plot, Sonic is racing around the world to shut down the robotic Badnik forces that are still attacking villages. But it’s a big job for one hedgehog—even Sonic! Fortunately, he’ll have some help from his best friend: Tails! 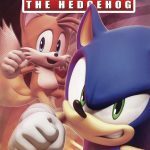 Remember, the official release date for this issue is April 4th, and there’s set to be a comic weekly throughout the month of April. If you’ve wanted to get into the comic scene, now is a perfect opportunity to start right at the very beginning! To round out the comic news for the month, we have the long awaited solicits up, and boy is it quite a doozy! 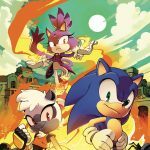 Not only new adventures, but new allies, new villains and new appearances from someone who wasn’t in Forces! 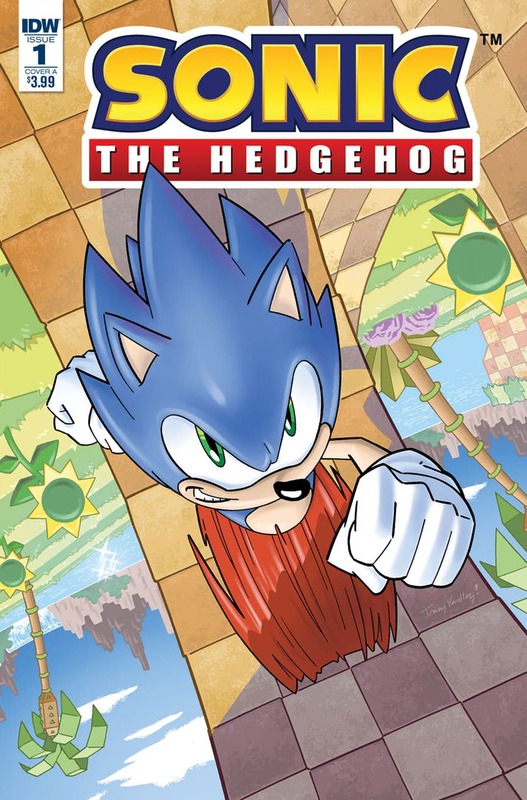 In Sonic the Hedgehog #1, Sonic’s mananged to defeat Eggman’s latest evil scheme, and is currently going around the world to defeat the robots still on the rampage. 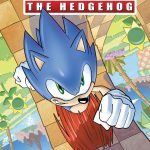 That’s a lot for one hedgehog to handle, which is why his very best friend Tails is joining in on the action! Order 10 copies, get one free variant cover by Nathalie Fourdraine! Order 25 copies, get one free variant cover featuring the characters from the issue by Rafa Knight! 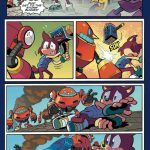 Order 25 copies of issues #1-4, and get one free variant cover of issue #1 by Sonic Mania artist Kieran Gates! 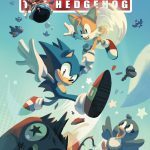 Sonic the Hedgehog #2 was revealed yesterday. 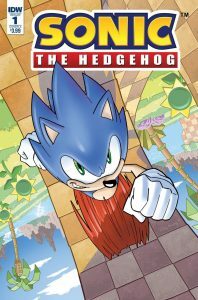 Skipping to Sonic the Hedgehog #3, Sonic meets up with his oldest rival, Knuckles the Echidna, to do some more baddie-beating and village-saving. But there’s foulness afoot as two new villains, Rough and Tumble, threaten to be more than they can bear! 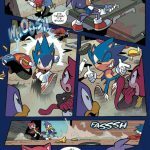 Can the Blue Blur and Rad Red beat them down and help the civilians? Order 25 copies, get one free variant cover featuring the characters from the issue by Jamal Peppers! 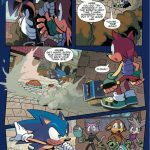 Finally, in Sonic the Hedgehog #4, Sonic runs into the biggest band of Badniks yet when he turns up to another town. 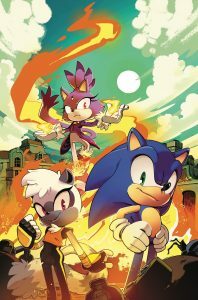 But the heat is about to turn up as Blaze the Cat joins the fray, and there’s a new hero debut in the form of Tangle the Lemur! 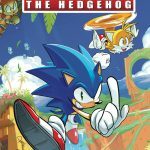 Order 25 copies, get one free variant cover featuring the characters from the issue by Tyson Hesse! 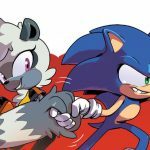 More information was also given on Tangle in particular. She can use her tail multiple ways, for example like a whip or a fist. 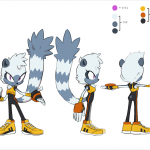 She’s also a real scrapper of a fighter who loves fighting baddies, hence why she’s named Tangle. See the below image gallery for more art of her! 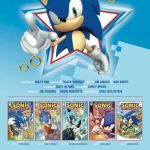 It’s a new beginning, and a very exciting time to be in the Sonic comic scene! 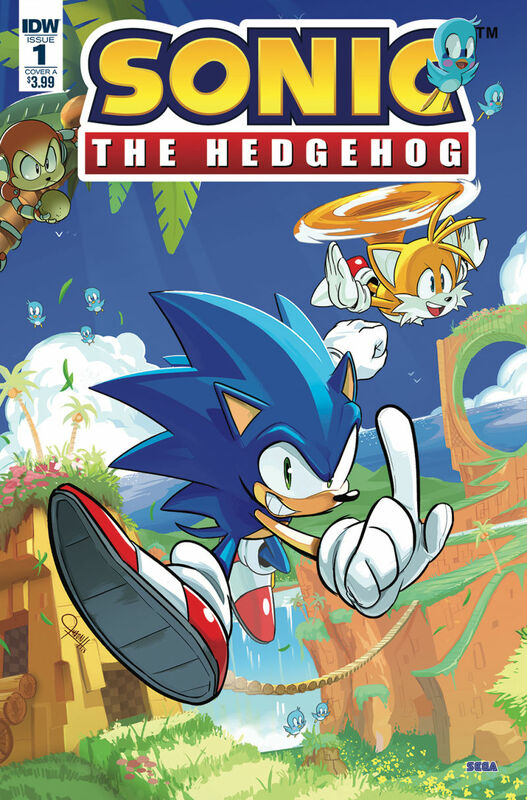 We’ll have more information on all of these issues, as well as Sonic the Hedgehog #2, closer to their release dates. Prepare your calendars for April!